I am well aware as to what the critics and my fellow movie goers feel about War for the Planet of the Apes. 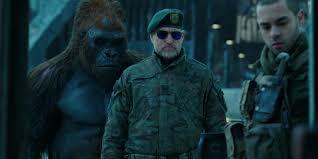 As far as I’m concerned, this second sequel and third prequel of the Planet of the Apes franchise written by Mark Bomback and the director Matt Reeves is perhaps one of the worst films of the year. 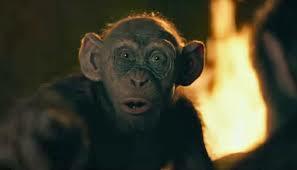 In fact, also as far as I’m concerned, it has only one redeeming factor, and that is Steve Zhan’s touching and deeply empathetic performance as Bad Ape, a new character to the story, a monkey who learned to speak English while being in the zoo and finds himself having greatness thrust upon him. This isn’t the first time, of course, when filmmakers tried to dramatize just how the earth devolved for humans and evolved for simians. After the original version, adapted by Rod Serling from a novel by Pierre Boulle, directed by Franklin J. Shaffner and starring Charlton Heston, we were given Beneath the, Escape From the, Conquest of the, and Battle for the. 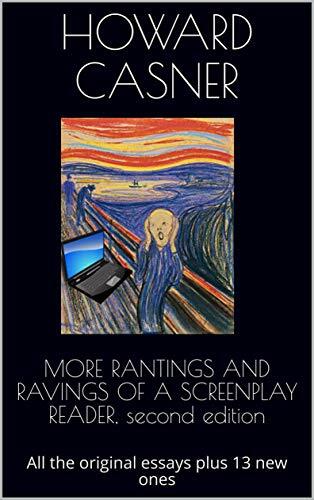 Though some took the second entry in this series somewhat seriously, none are considered to be very good, and their main attraction was a certain silly, schlocky, drive-in movie quality that made them enjoyable enough to watch. They certain weren’t believable or to be taken as a realistic explanation as to how the earth changed. But starting with Rise of the, these sequels were rebooted with an attempt to make them more, well, convincing. 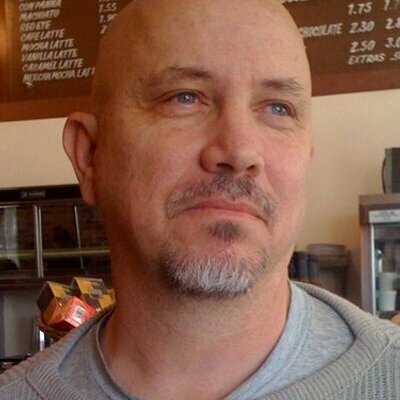 However, as so often happens in a situation like this is that the more they try to make it plausible, the more ridiculous and implausible it becomes. This is a movie where a plague acts like no plague has ever acted in the history of the world. It’s a movie where no one in the world seems to exist except in a rather small section of the U.S. (there’s absolutely no reference to Europe, Africa, Asia, etc., which should have the same ratio of survivors that the U.S. has). 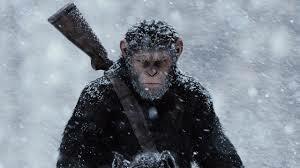 It’s a movie in which for some unexplainable reason, a relative small number of apes who are using bows and arrows and other hand weapons, along with some firepower, can’t seem to be overcome by a vastly superior number of humans who have missiles, and tanks, and mortars, and weapons that could destroy the world ten times over. It’s a movie where no matter how many apes or humans die, there always appears to be twice as many as there were originally. This is especially a neat trick for the monkeys, none of whom seem to have genitalia. I could rarely figure out why everyone was fighting everyone else. The plot made no sense to me. I especially didn’t understand why a human who thinks simians carry the plague would abduct these apes to build a worthless wall to keep out again a vastly superior army who should have had the weaponry to take the other army out in a few minutes. None of this probably wouldn’t have mattered if the characters were such that they could make you forget everything else. But outside of Zahn, none of the characters, apes or not, had any depth or vibrancy. Even Andy Sirkus as the simian leader Caesar couldn’t bring any spark of interest in his character. Woody Harrelson plays the leader of the humans. He fares even less well. In fact, the most successful characters on the human side were the ones with the fewest lines.